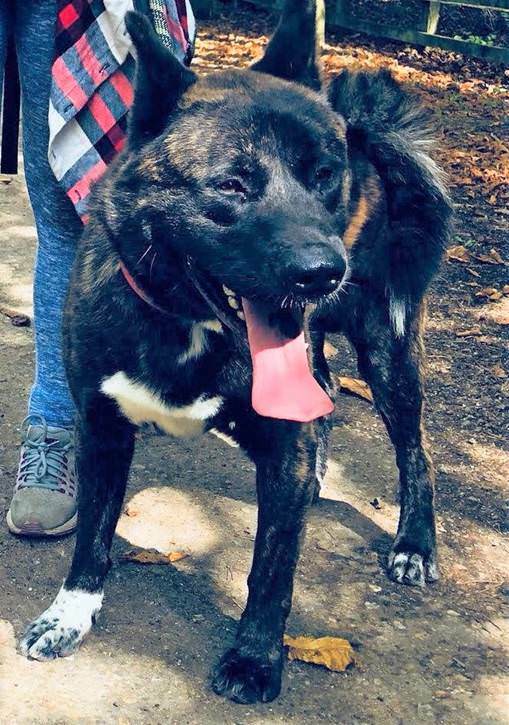 Meet Chino, a small 1 year old male Akita who is looking for his forever home after his previous owner has a change of circumstances. Chino is a sweet boy however, he will need to go to someone who has owned dogs before or has experience with larger breeds. He will need direct access to a garden and can be rehomed with a calm female dog or children aged 10 years and above. If you are interested in giving Chino a home, please get in touch.